Don't feed your dog Halloween candy, especially if it contains chocolate or xylitol (a common sugar substitute found in sugar-free candies and gum). Make sure your dog is properly identified (microchip, collar and ID tag) in case s/he escapes through the open door while you're distracted with trick-or-treaters. 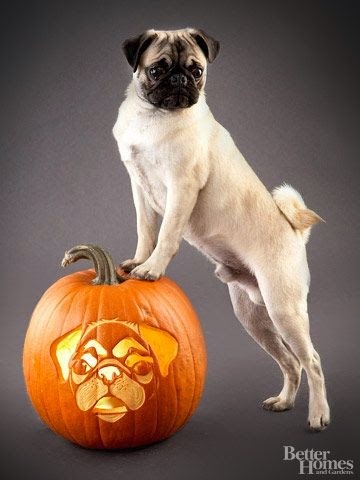 Keep lit candles and jack-o-lanterns out of reach of your dog. If you plan to put a costume on your dog, make sure it fits properly and is comfortable, doesn't have any pieces that can easily be chewed off, and doesn't interfere with your dog's sight, hearing, breathing, opening its mouth, or moving. Take time to get your dog accustomed to the costume before Halloween, and never leave your dog unsupervised while he/she is wearing a costume. Keep glow sticks and glow jewelry away from your dog. Although the liquid in these products isn't likely toxic, it tastes really bad and can make your dog salivate excessively and act strangely. Just as a growing child, your dog will want to chew on toys and other objects to relieve the pain of a new set of teeth coming in. 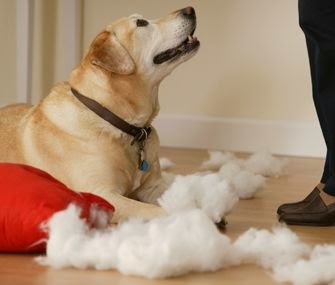 If your dog is full grown, you may also come home to find your couch cushions or favorite pair of shoes ripped to shreds, but it is not because they enjoy the taste. 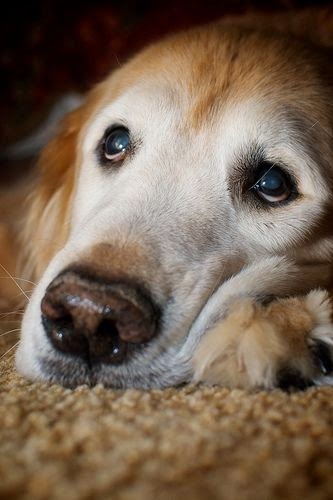 Your dog could be exhibiting signs of separation anxiety or anxiety in general. 1. Remain calm. Unleashing your anger on your dog won't accomplish anything. 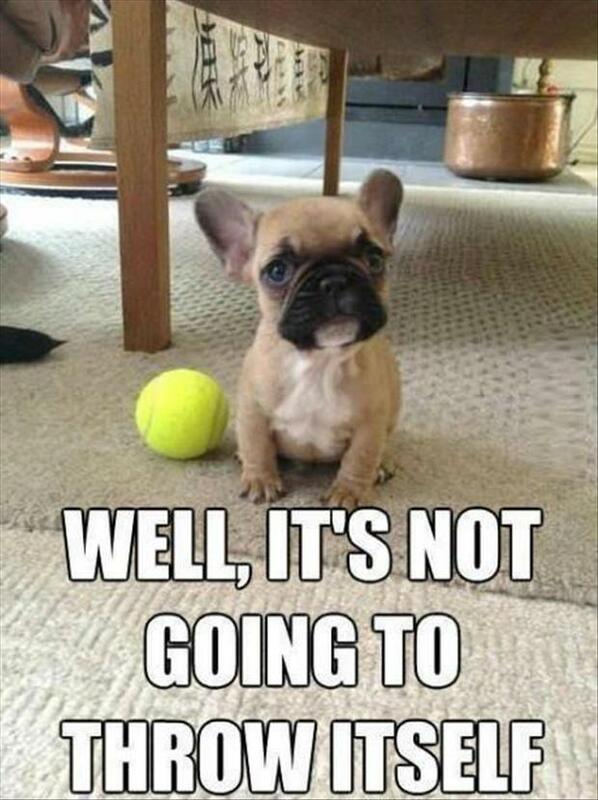 Move him to seek another object to chew while you calm down. 2. Correct your dog. Don't try to grab the object away or take the dog away from the object. 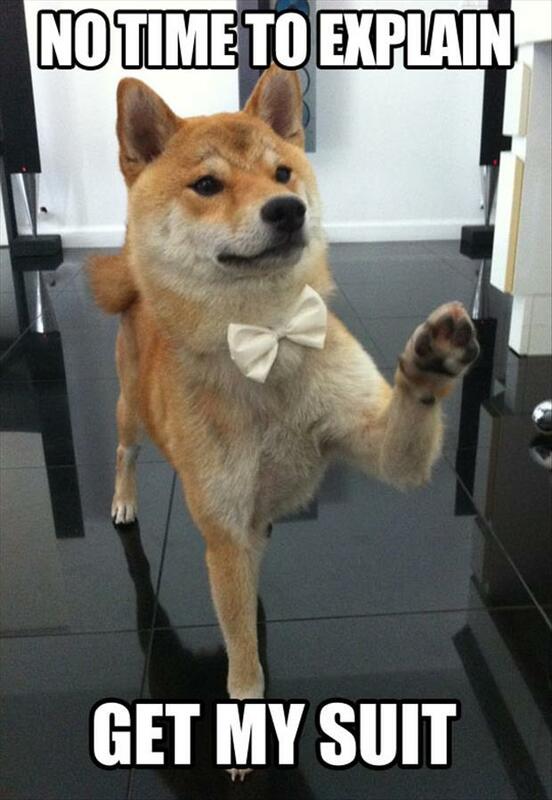 Instead, use a light touch correction on the neck or hindquarters to get your dog's attention away from the object. 3. Redirect the behavior. If the correction didn't get your dog to drop the object, find something else that will, such as the scent of a treat or another toy. 4. Claim the object. 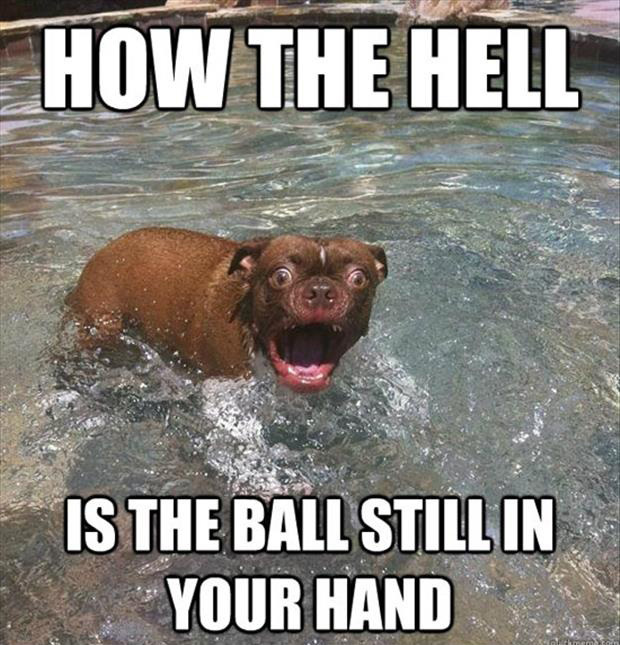 Use your energy and body language to communicate to your dog that the object is yours. It can be helpful to imagine an invisible boundary around you and the object. 5. Find safe chew toys. Many dogs use chewing as a way to calm themselves. Puppies who are teething chew to relieve pain. Provide an object that they can safely chew, such as a chew toy or a bully stick. 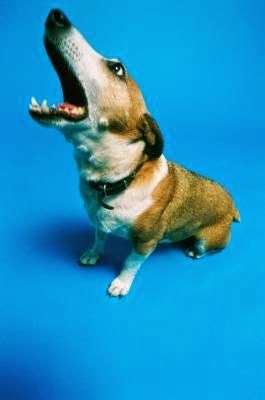 In nature, dogs bark to raise an alarm at the first signs of possible danger or to herald a new arrival. 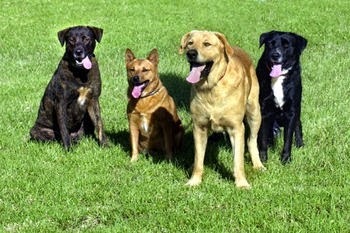 Barking is an important means of canine communication. According Cesar Millan, there are generally four basic triggers - and each carries a very clear message. Scared, confused, spoiled, and boredom are the most common triggers. The best thing you, as a dog owner, can do is to identify why the excessive barking is happening and then work toward fixing the problem. What does it mean when your dog pants? Because dogs sweat through the pads on their feet, most of their body heat is expelled through their mouth when they pant. It's their primary means of regulating body temperature. 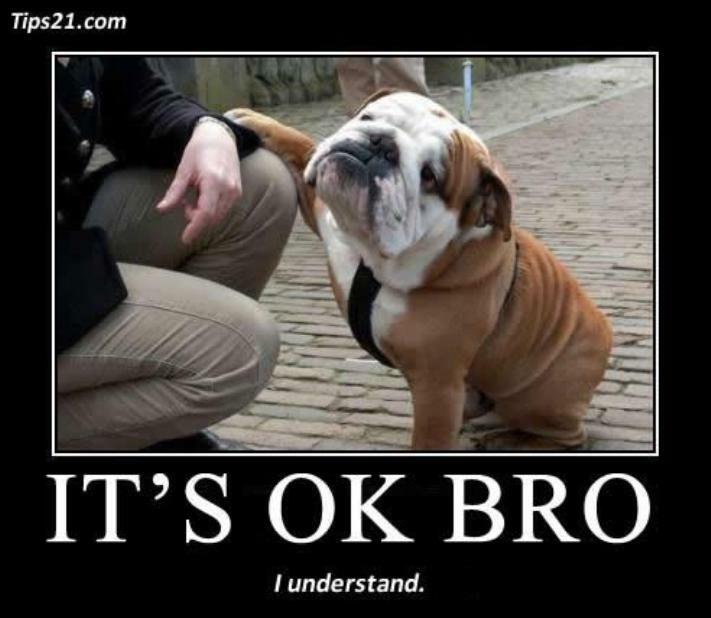 Dogs also pant to cope with pain. A GREAT WORKSHOP YOU MIGHT WANT TO CHECK OUT! "Dog Aggression - In Depth"
John Rogerson is widely acclaimed as one of the world's leading trainer behaviorists. Pioneer of many now standard techniques for behavior, therapy, and training. Author of 8 books & 2 videos. Lead instructor for major government and university entities including: Guide Dogs for the Blind, U.S Air Force (dog section), Washington, Illinois & Bombay Vet Schools, Blue Cross.